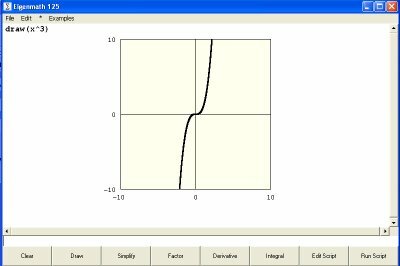 Eigenmath is a surprisingly powerful computer algebra system like a free, lightweight version of Matlab. 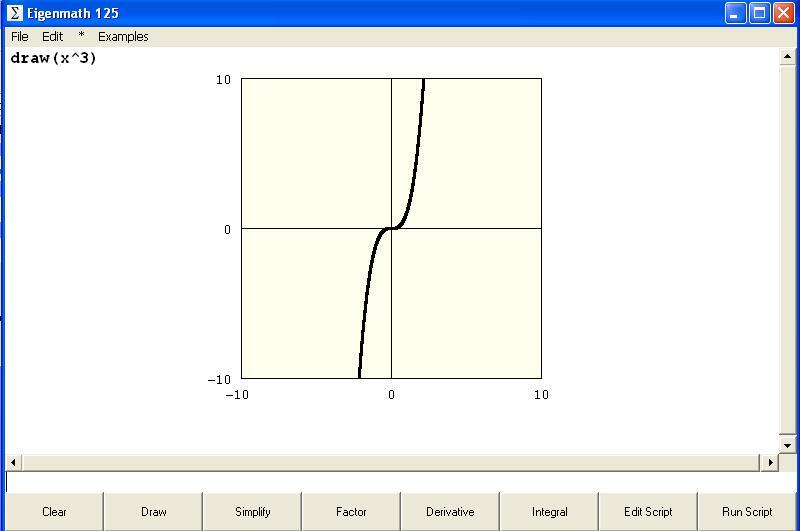 You can factor, graph, do calculus, and much more. It supports scripting so you can write your own code to extend the capabilities already built-in. Check out the blog for demo scripts.